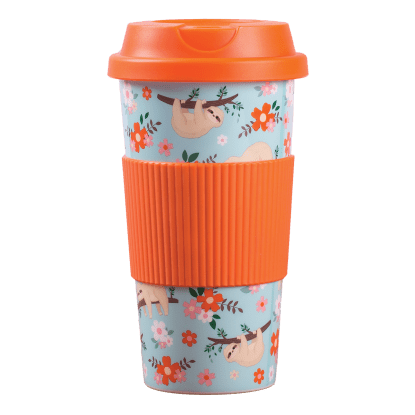 Stressed? 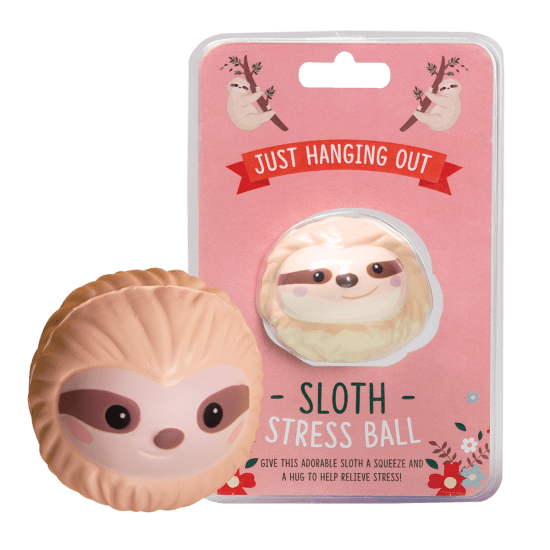 Take things slooooow with our sloth stress reliever. 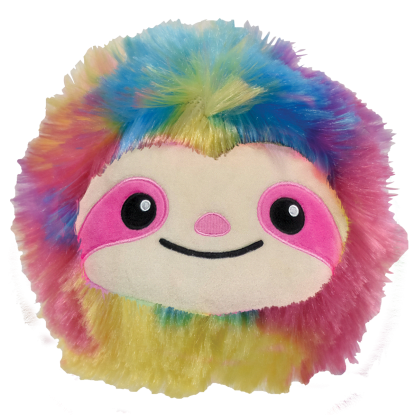 Sit back, relax, and give this smiley sloth face a little squeeze — you'll feel so much better! 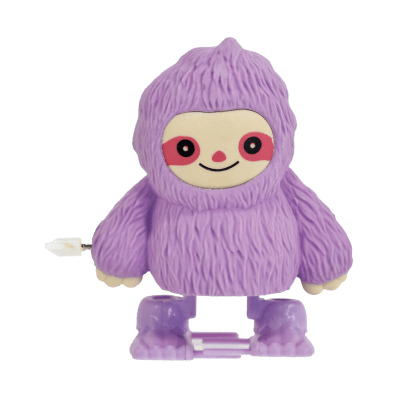 This cute stress ball is great for party favors and stocking stuffers, kids will love this little guy.